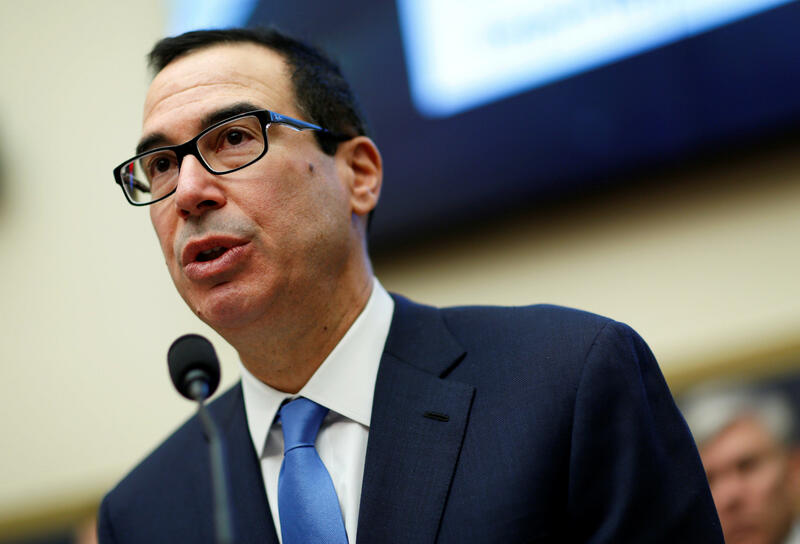 A day after China said it would "significantly increase" purchases from the U.S., Treasury Secretary Steven Mnuchin confirmed that tensions would ease while negotiations over various trade matters continue. "We're putting the trade war on hold," Mnuchin said, speaking on "Fox News Sunday." "We have agreed to put the tariffs on hold while we try to execute the framework." On CBS News' "Face the Nation," National Economic Council Director Larry Kudlow said the White House had made a "lot of progress" toward avoiding a trade war. Still, he stressed China needs to act. "Our view is China must open up. They must become fair traders. They have not been. The rest of the world knows they have not been." The U.S. and China issued a statement Saturday in which China acknowledged it would work to increase imports, reduce the trade deficit and protect so-called "intellectual property, a key issue for American businesses worried about losing competitive technology. But no specifics were given: "The United States will send a team to China to work out the details," the statement said. And the statement did not address the status of proposed tariffs. In April, the Trump administration threatened some $150 billion in tariffs on imports from China, which quickly countered with a tariff threat of its own, targeting U.S. farmers in particular. Mnuchin's comments on Sunday take those off the table for now. There had been signs that tensions were easing. Beijing this week dropped an anti-dumping investigation into imports of the grain sorghum from the U.S., which China had accused of being unfairly subsidized, according to the Associated Press. It has also given approval for a U.S. private equity firm to buy Toshiba's memory chip business. And President Trump has said he'd be willing to ease up pressure on ZTE, a Chinese telecom that the U.S. sanctioned for doing business with Iran and North Korea. Those sanctions had crippled the company. ZTE, however, was not mentioned in Saturday's statement. Mr. Trump faced criticism for including ZTE in the trade talks because of the national security concerns. Kudlow, speaking on ABC News' "This Week," stressed the U.S. would not let ZTE off easy. He said actions could include "big fines" and new management. "Do not expect ZTE to get off scot-free," he said. China sells the U.S. $375 billion more in goods than it buys. Reports in recent days indicated that China would increase purchases by $200 billion. China had downplayed that number, and Mnuchin and Kudlow also avoided giving specific overall targets on Sunday. But Mnuchin did point to potential big increases in U.S. exports of agriculture and energy: 35 percent to 40 percent in agriculture "this year alone," and doubling energy exports to $50 billion or $60 billion.